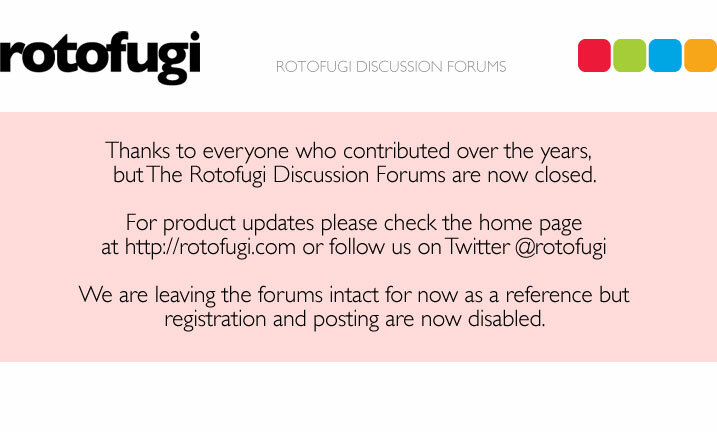 Rotofugi Forums • View topic - Wednesday, November 19th. Chicago. < Everything Else ~ Wednesday, November 19th. Chicago. Thrash, Death, Stoner, Doom, D-Beat, Black Metal and more. Adamn Norden will be guest DJing alongside myself again this month. Should be a blast. Bring your invisible grapefruits... It's gonna be br00tal. I don't work that day I might see you down there! i'm not going to lie...i just don't like you. chillax. i'm kidding. i already told him i'll be there on wednesday. whoohoo... see you tonight jerkface. oh no. should i have said, "take a chill pill". i think that might have been much worse.